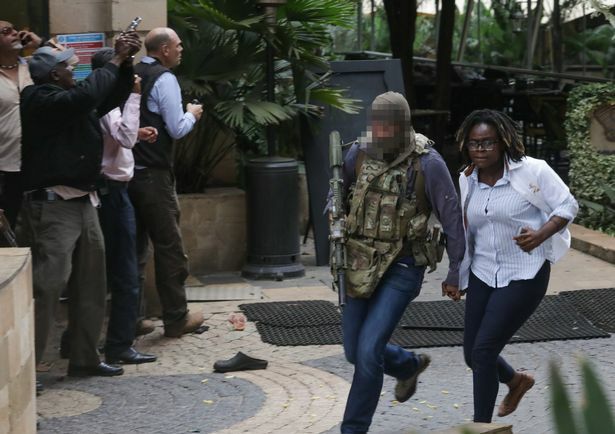 A member of the British special forces has wowed many by his daring act of valor, the lone SAS trooper stormed into DusitD2 hotel to save Kenyans the moment gunfire was heard. 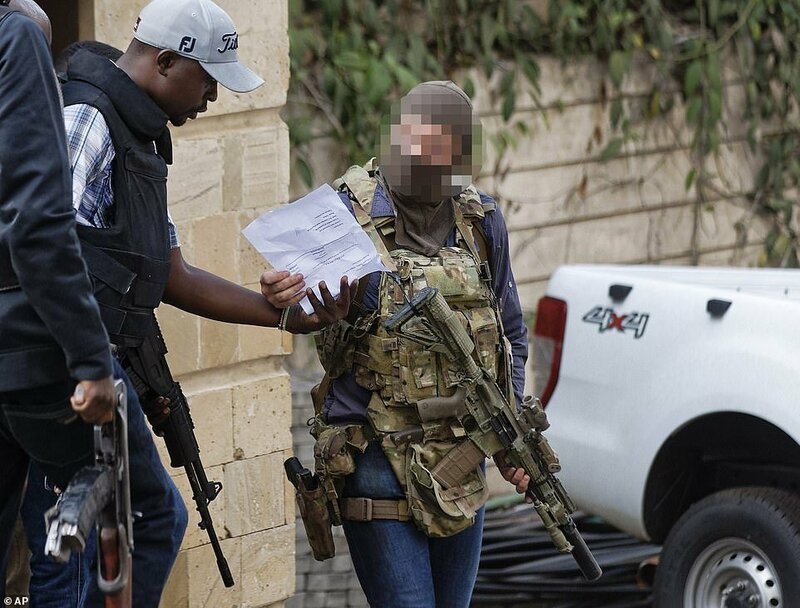 British’s Special Air Service (SAS) is one of the most lethal special forces on the planet, even America’s Navy SEALs and Delta Force are modeled after SAS. 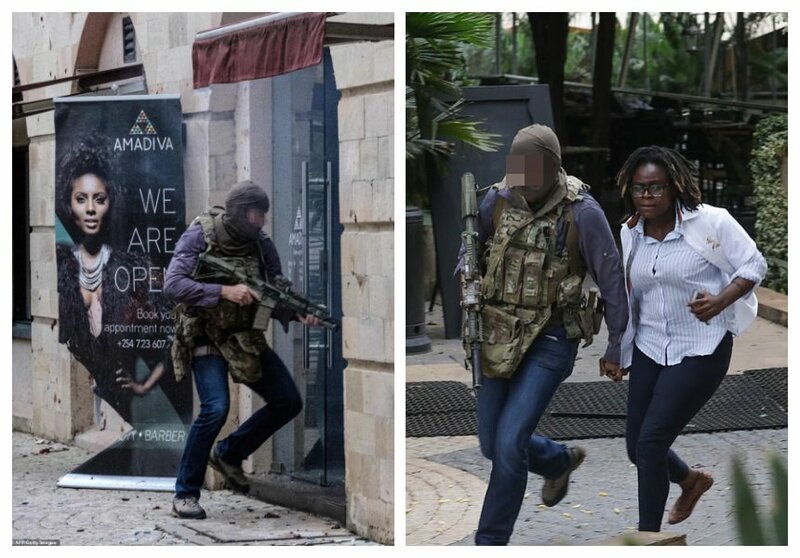 Photos of SAS member in action at DusitD2 hotel have gone viral across the globe. 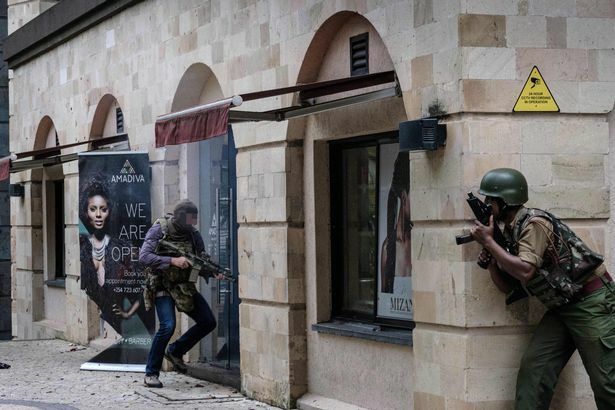 The special forces soldier jumped into action wearing combat gear over a casual jeans and purple shirt. 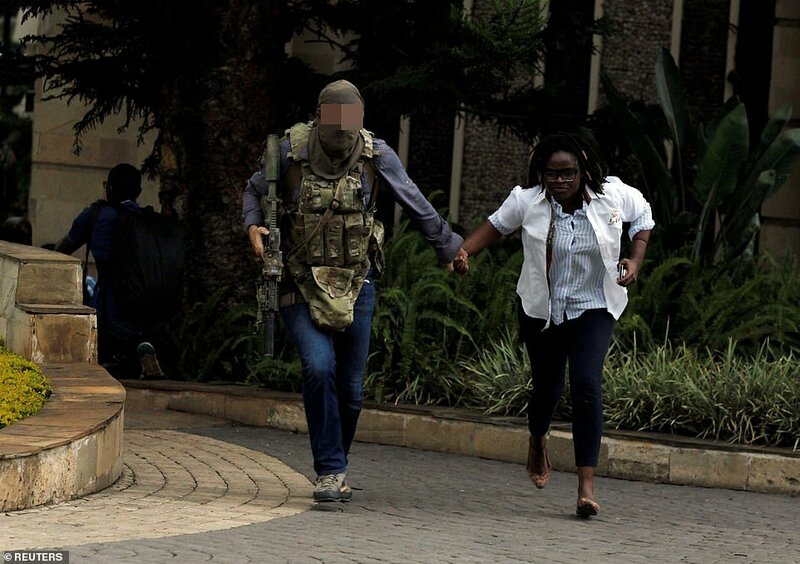 The British special forces soldier saved many Kenyans who were trapped in the DusitD2 complex, he was seen escorting people out of the building before rushing back in to save some more. 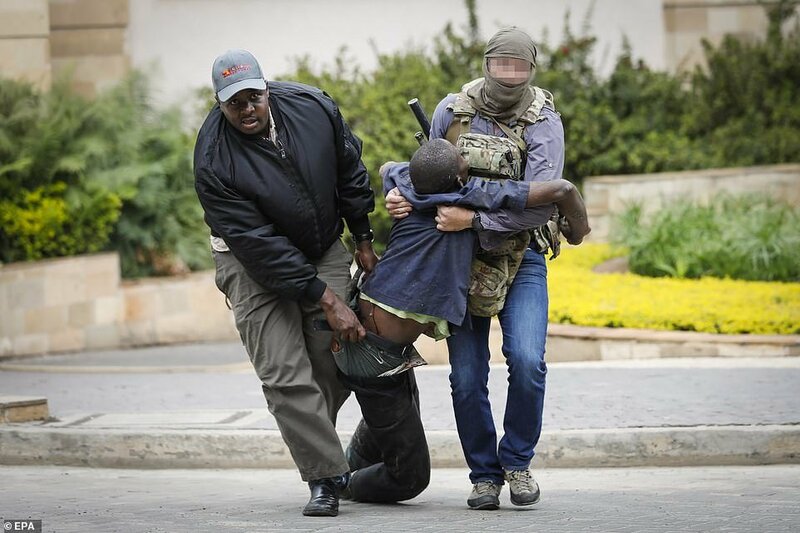 The SAS soldier worked with Kenyan special forces to neutralize the terrorists. 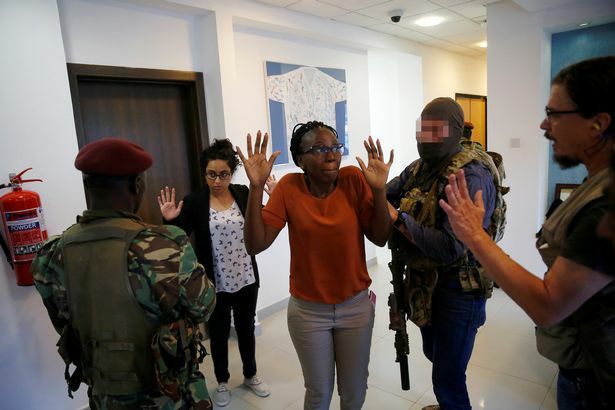 International media report that the British SAS soldier was in Nairobi to train and mentor Kenyan Special Forces when a request for help went out to local forces, and he decided to join them in action.